"At Jeffrey Burr, we believe in personalized service for each and every client. We first determine your individual needs, desires and values, and then tailor your plan to best fulfill your goals." Derek N. Hatch is an associate attorney at Jeffrey Burr. Derek focuses his practice on tax litigation and estate planning. Derek is a 2005 graduate of Brigham Young University – Hawaii. Derek earned his Juris Doctorate in 2008 from Chapman University School of Law, where he was awarded a Tax Law certificate acknowledging his focus and proficiency in that practice area. Derek continued at Chapman and obtained a Master of Laws degree in Taxation (LL.M.). During law school, Derek worked at the City of Henderson Attorney’s Office, the U.S. Attorney’s Office for the District of Nevada and earned CALI Awards in Partnership Taxation, Real Estate Tax Planning and Executive Compensation. He also worked in the Chapman School of Law Tax Clinic where he represented low-income taxpayers before the IRS and the U.S. Tax Court. Since 2014, Derek has been recognized annually as a Rising Star by Super Lawyers and is AV-Rated by Martindale-Hubbell. Derek has authored several articles in the Communique and Nevada Business Magazine. 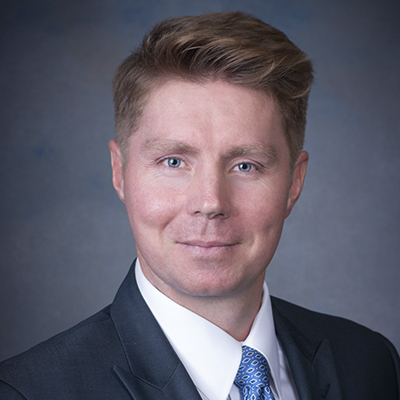 Derek is licensed to practice law in Nevada and represents taxpayers before the IRS, the United States Tax Court, the Supreme Court of Nevada, the Nevada Department of Taxation and the U.S. District Court for the Western District of Michigan.